By the time your baby is 6 months old their maturing body clock means they are capable of sleeping through the night. 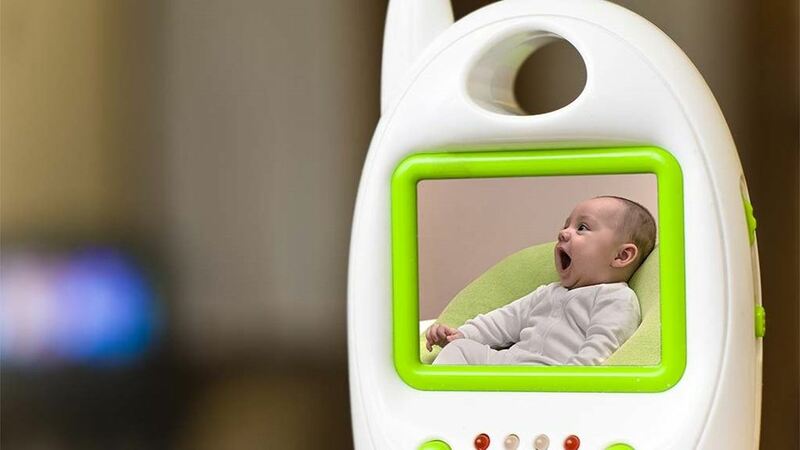 You may find having a monitor past 6 months means you are responding to low level sounds unnecessarily during the night; disturbing both your baby’s and your sleep and potentially making it hard for your little one to learn to sleep through the night unaided. This response could also mean less sleep for you as you will have half an ear open for every little noise and can leave you exhausted. When you do decide to stop using the monitor over night you may want to keep it for daytime naps, so you carry on with your day in a different part of the house knowing you will hear your baby when they wake from their nap. Responding to every low level sound your baby makes past six months can leave you exhausted.